When refinancing your home the first step is to determine if this is right for you. A refinance can be done to get a lower rate, lower payment, get cash, or to roll in your taxes and insurance. We will asses your situation to see if refinance is in your best interest. In some cases a refinance may be too costly to justify this process. We provide refinances that allow for any and all cost to be rolled into your note. Your home must appraise in order to roll in the fees that are acquired during typical refinance. A home refinance can be a great way to put money in your pocket. 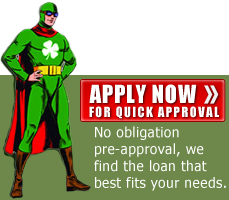 After we have determined a refinance makes sense for you, we must get you approved for the loan. 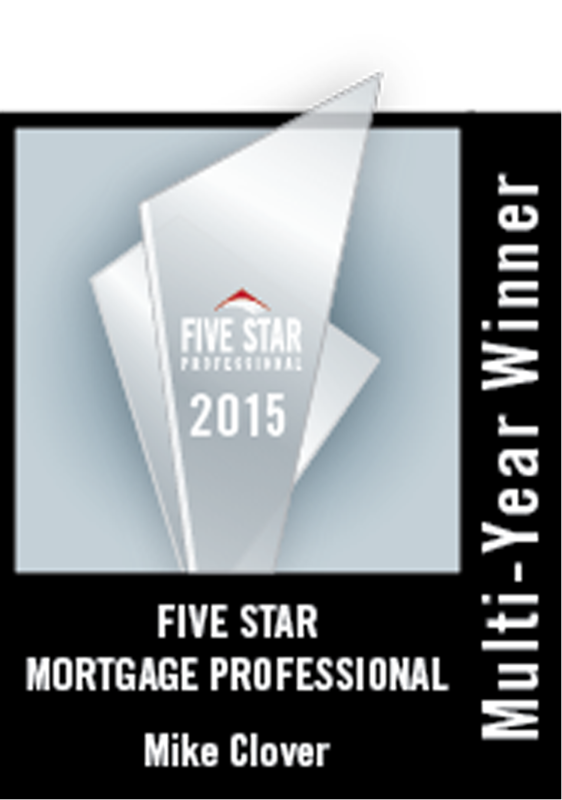 During this entire process we will make sure you are clear on the rate and terms of your new loan.